Why it matters: Samsung's rumored 'Galaxy X' smartphone is confirmed by its mobile division CEO, DJ Koh, but the company seems to be cautious about what message to pass on to the consumer, for fear of hurting existing product line-ups. Samsung's long-rumored 'Galaxy X' foldable smartphone might make an appearance before the year's end, hinted Samsung at IFA Berlin. 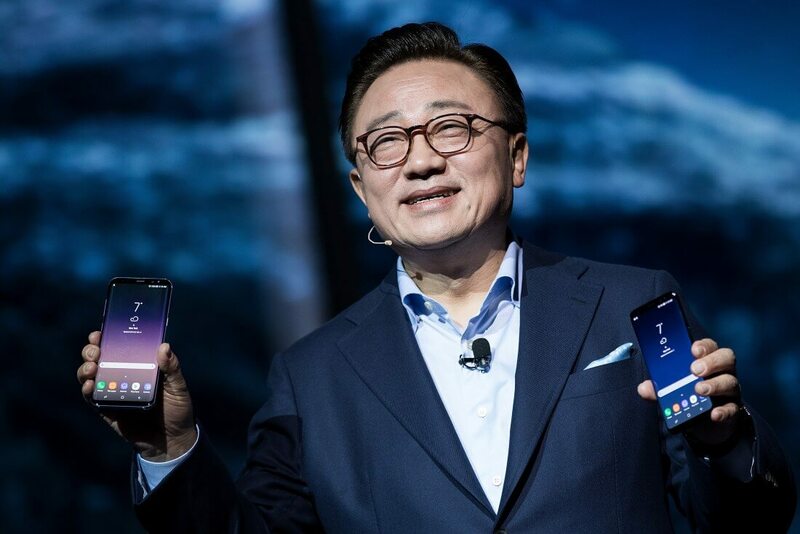 Having caught up with the Samsung Electronics mobile division CEO, DJ Koh, the senior executive told CNBC that Samsung's foldable smartphone is near completion, and that the work on foldable smartphones is not just a gimmick. Samsung has even sought consumer approval by running a survey looking to deliver the next killer feature, giving the foldable screens the consumer stamp of approval. The senior exec said that the device's development was "complicated," but Samsung has "nearly concluded" it. The working idea, he added, is "You can use most of the uses ... on foldable status. But when you need to browse or see something, then you may need to unfold it. But even unfolded, what kind of benefit does that give compared to the tablet? If the unfolded experience is the same as the tablet, why would they (consumers) buy it?" A foldable smartphone would allow Samsung to maximize its advantage over competitors Apple and Huawei, who are encroaching on its market. The greatest challenge for the 'Galaxy X', however, seems to be past the technical stage and is one of consumer perception, with the need to differentiate a foldable smartphone from a tablet device, without undermining other Samsung product lines. It seems to us highly unlikely that, one way or another, a foldable phone will capture additional market share, but instead raise the company's average selling price on Galaxy devices. While Koh did not disclose any further information on the device itself, nor a hard launch date, he suggested that Samsung may have something in store for us in early November, at the Samsung Developer's Conference in San Francisco. Earlier reports have pointed to Mobile World Congress 2019 as the launch venue for the device, and while that may remain true for the launch proper, we're eager to see what kind of details are revealed in November.